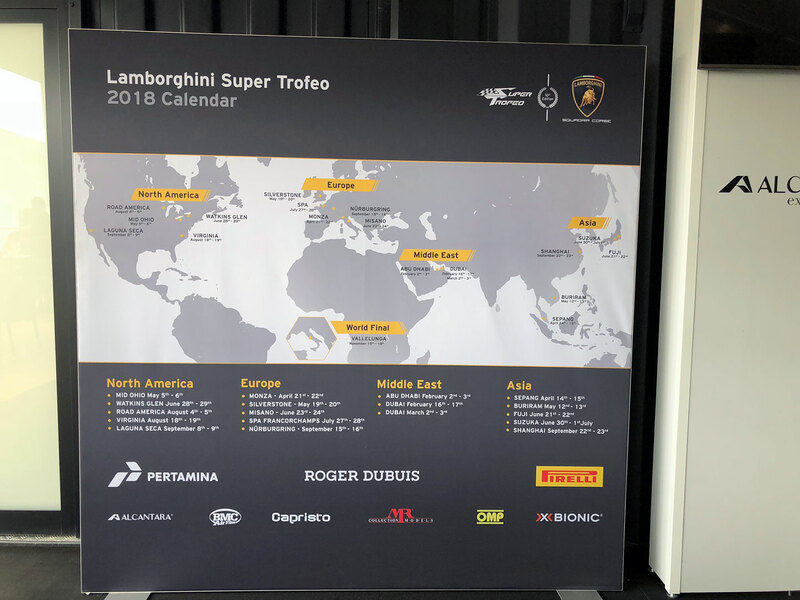 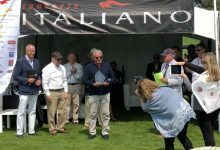 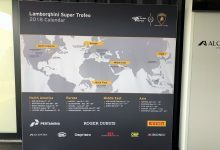 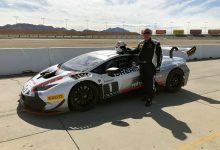 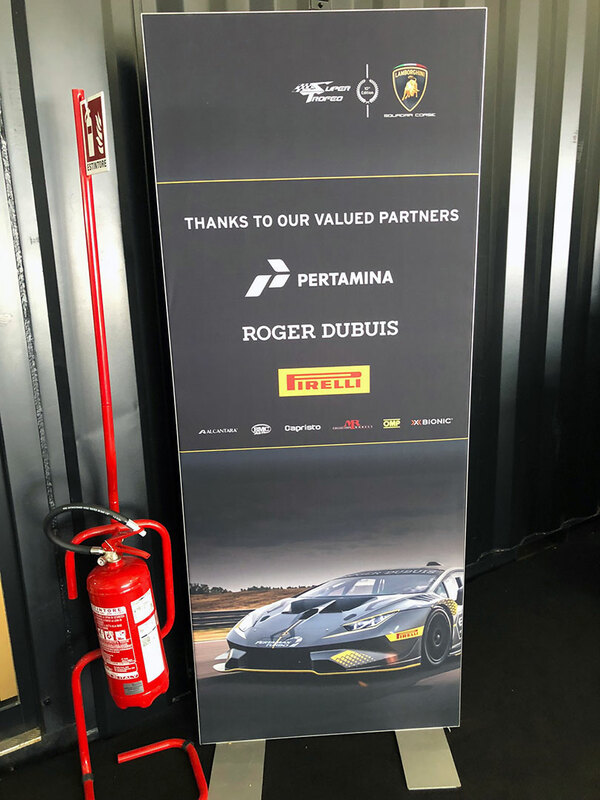 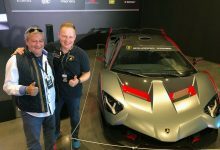 MR Group was very happy and proud to participate also this year to the races of Lamborghini Super Trofeo Series 2018 held during the Spa 24 Hours 2018 weekend at Spa-Francorchamps. 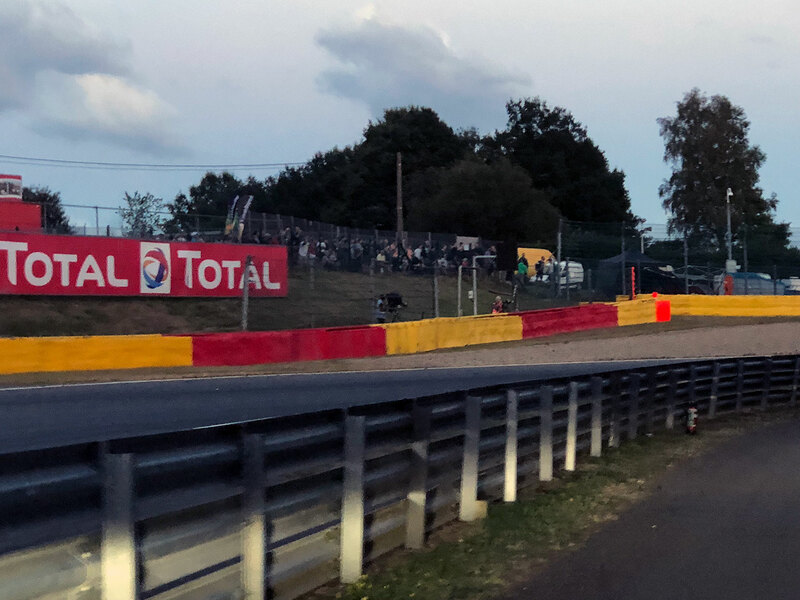 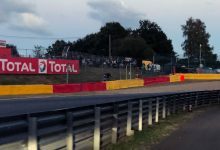 Spa 24 Hours is one of the oldest races in the history of motorsport. 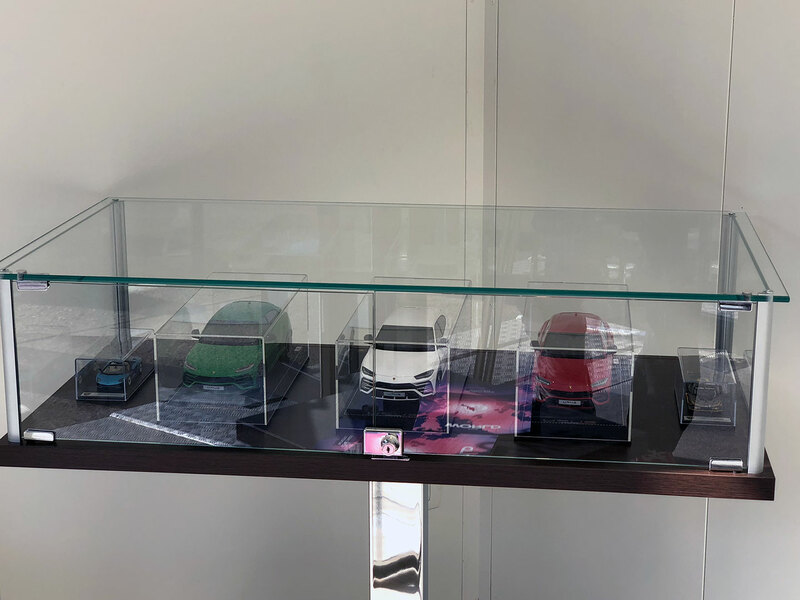 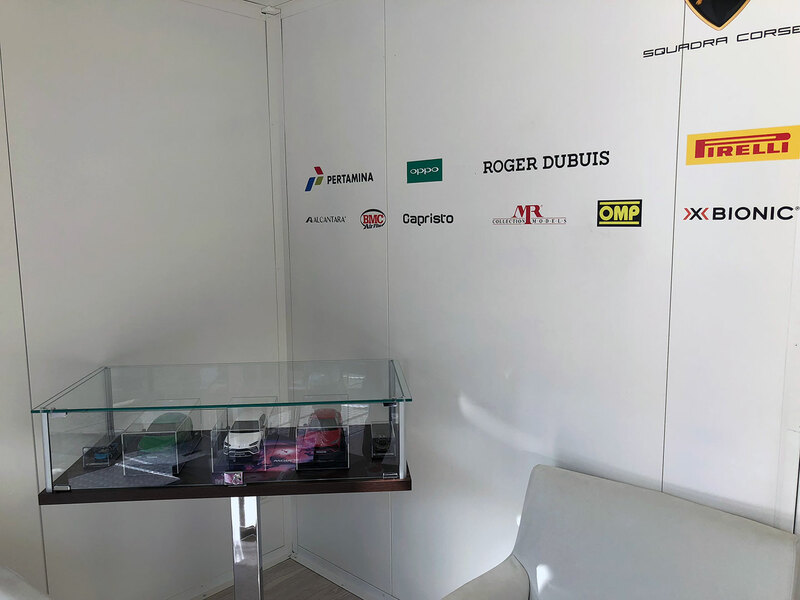 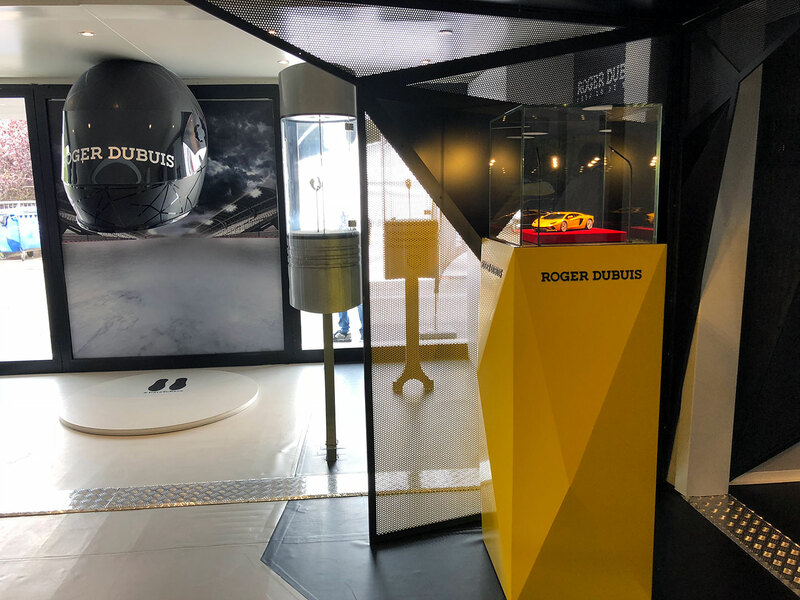 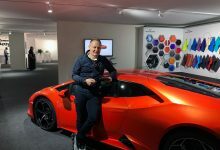 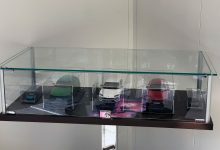 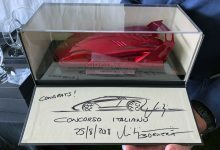 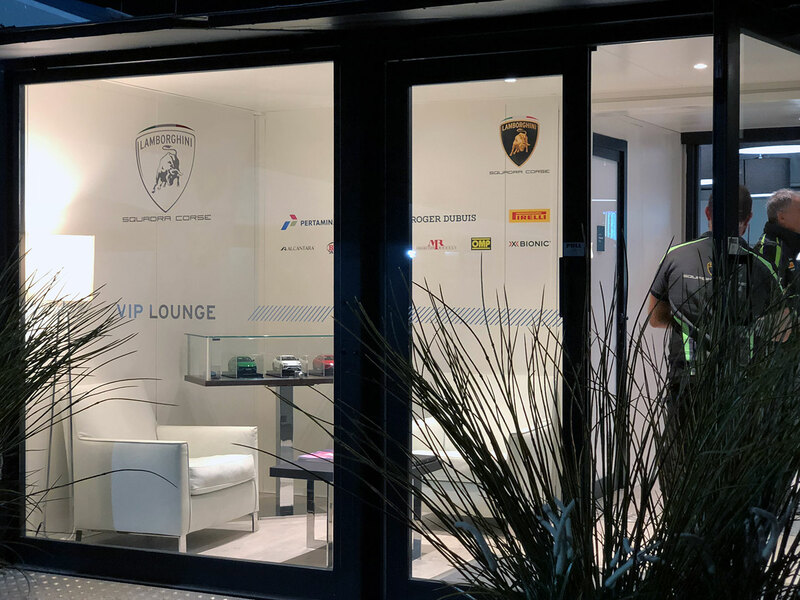 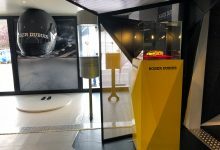 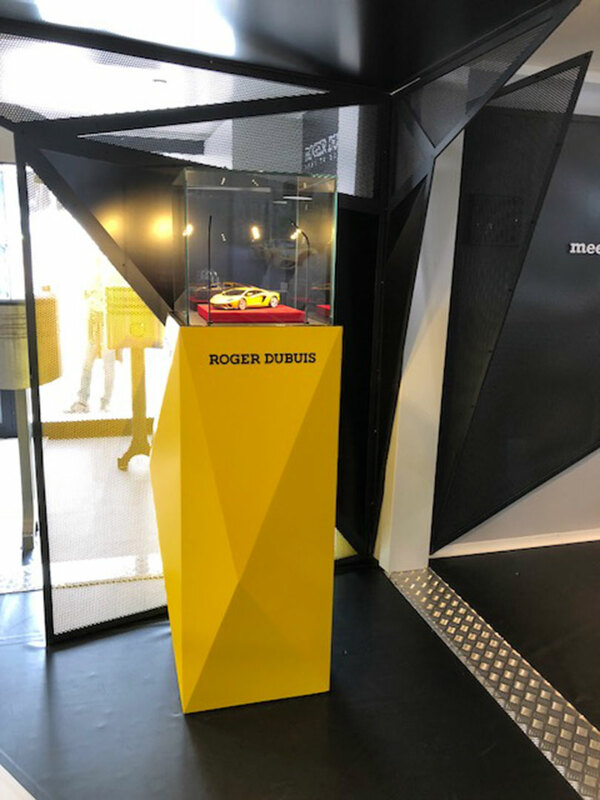 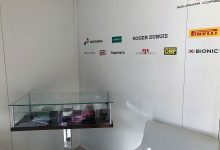 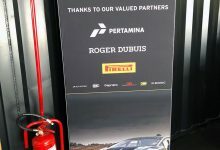 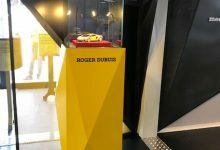 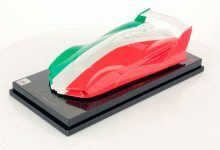 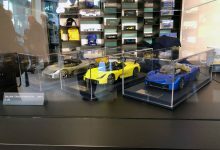 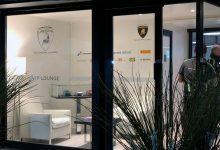 As technical sponsor of Lamborghini Super Trofeo 2018, our models in 1:43 and 1:18 scale were showed in Automobili Lamborghini Official Hospitality and in Roger Dubuis Hospitality.